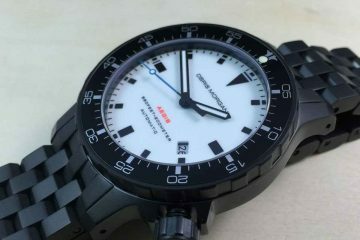 One of the newer watch companies in the market, Gruppa Gamma has been making an effort to be among the greatest. 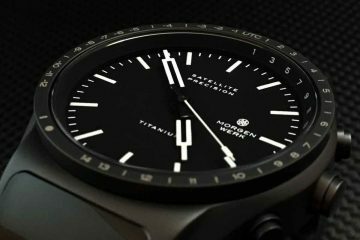 The company is based in Singapore and is providing watches that are not the least expensive watches on the market, nor are they replicating classic watches from some of the classic watch companies on the market. There is a decided effort to maintain quality by limiting production on watches to 1,000-2,000 watches a year. 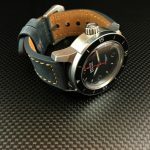 With this limited run, it is possible to assure that every watch is shown the amount of attention it needs to provide you with the best possible watch for your money. The movements used within Gruppa Gamma watches are automatic winding movements like the Miyota 9015. This is a self-winding mechanical caliber form the Citizen Watch Company in Japan. 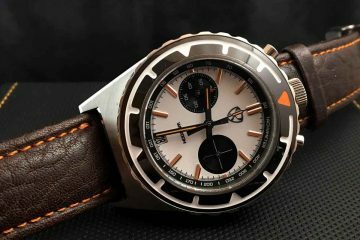 It is a movement that is most often compared to the Swiss-made ETA 2824/2892. It uses a higher beat rate and stores its energy into the springs and gears of the clockwork of the watch. It is because of this lack of independence on batteries or any kind of electricity that these watches are able to withstand even rough treatment and still last for years. 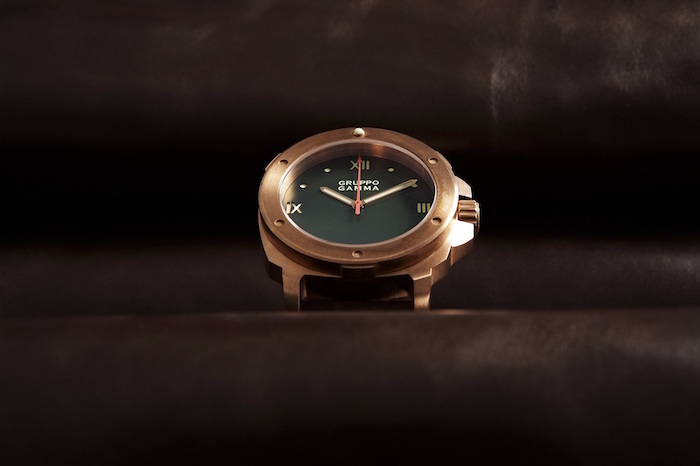 The materials used to create Gruppa Gamma watches are all of the highest quality. 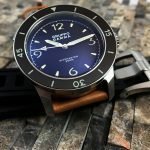 Everything from 316L surgical stainless steel, copper, sapphire crystals, titanium and leather are used to construct these top of the line watches. It is because of the use of these materials that every watch has the potential to last a lifetime if desired. All you have to do is make sure to treat your watch with the respect it deserves and it should last you a lifetime. Browse through the collections and the options available when looking to purchase Gruppa Gamma watches and you will find the perfect watch for you. With different styles available, you will find a unique watch that matches your personality perfectly. 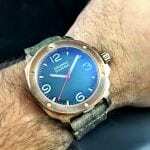 Gruppa Gamma prides itself on providing the best watches on the market so you can pride yourself on having purchased one of the best watches available. Enjoy the durability and accuracy these watches provide.